Thank you for wanting to take steps towards greater happiness, health, and freedom. There are numerous benefits to joining our team: From obtaining communal and individual support, to gaining knowledge, to expanding your awareness to a life of grace, ease, and more success. Learn how others have succeeded to heal and maintain a healthy body, and increase your energy so you can finally create the life you imagine. Membership to the private Facebook group "Healing Happens - Solutions and Support" so you can ask Avital questions anytime and get support from a network of high-minded individuals. Regularly experience calmness, joy in the heart, clarity of mind, connection to self, better sleep, gratefulness, and heightened intuition from meditation. Cultivate more of a community of high energy conscious individuals. 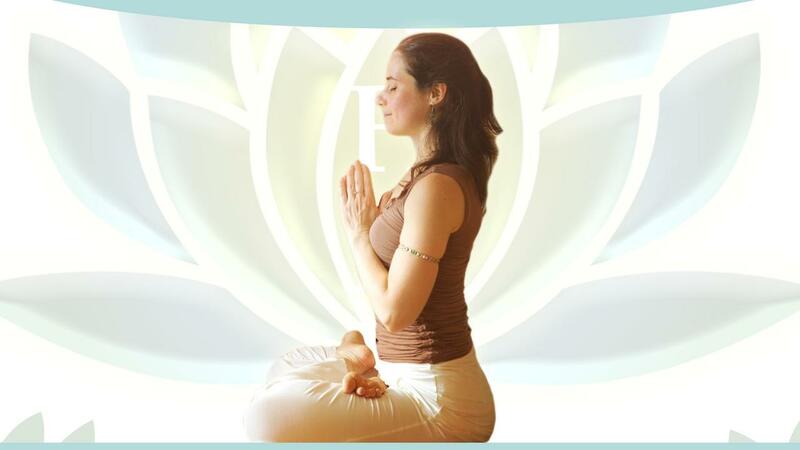 Avital will share a short lesson on how to deepen your meditation and practice new techniques followed by lightly guiding a group meditation based from the system of simple universal techniques from the great yoga guru Paramhansa Yogananda.